Kitchen appliances are essential devices in any household where most of us can’t imagine a world without them. They make our work relatively easier and help us achieve our cooking objectives with minimal effort. However, as a result of regular use, kitchen appliances will experience wear and tear over time, and this will, on the other hand, impact on their performance. Even some of the most expensive and durable kitchen appliances will ultimately break down at some point in time. When that time comes, getting professional removal services to get rid of your kitchen appliances is a sure way to get the job done smoothly and efficiently. 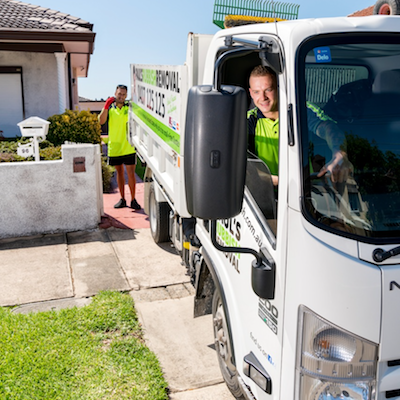 There are many benefits to getting a reliable rubbish removal service. 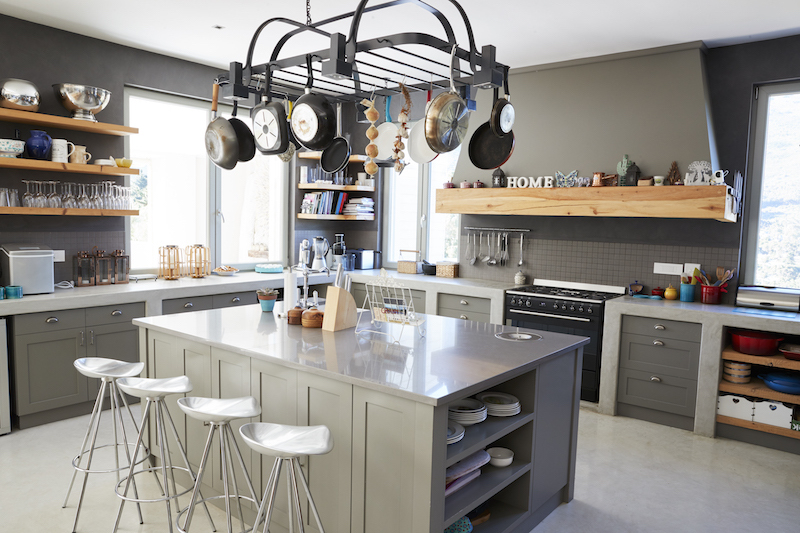 When should you replace your kitchen appliances? Generally, kitchen appliances are built to last. However, this has since changed because manufacturers are constantly under pressure to keep costs down to maintain a high level of profit. What’s more, they also need to continue to innovate and come up with more energy efficient devices as time goes. Below are the average lifespan of your common kitchen appliances. There is an endless model of refrigerators on the market and it’s always critical to consider which type suits your needs. The French door, bottom-freezer and perhaps the top-freezer are some of the most common models. However, on average, a quality fridge should serve you for at least ten years. Because it preserves and stores your drink and food, it is highly critical to have it in tip-top shape. Regardless of the type of model you have, you should be prepared to replace your dishwasher after ten years. Dishwashers offer you an incredible amount of convenience. It is important that you pay attention to hidden issues that may indicate a replacement. On average, you can expect to enjoy between ten and fifteen years of service out of a quality oven. Some of the common problems with electric stoves usually involve igniter failure, the bake element and perhaps problems with the control board. Don’t wait until the burners of your oven are completely out of shape to think about investing in a new appliance. Typically, this is a unit which combines both a cooking oven and a cooking surface. It guarantees a great deal of modern convenience in your kitchen and most appliances of this nature can potentially last in the upwards of fifteen years if properly maintained. Most of the current models come equipped with a self-cleaning option and are either gas-burning or electric. As you may have seen, a significant number of kitchen appliances last anywhere from ten to twenty years. Of course, this comes with proper handling and routine maintenance. 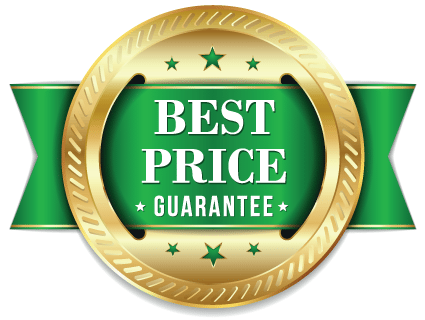 The quality of appliance will differ between models and prices. This is only an average lifespan of an expected kitchen appliance. Why should you replace your kitchen appliances? First and foremost, it is imperative to understand that there is no standardised way to identify whether an appliance needs a replacement or not. However, there are a few telltale signs that should guide you to establish whether your kitchen appliance needs a repair or replacement. First off, go through the paperwork which you signed when you purchased the device or find out if you can access the original listing. You can also closely examine the labels on the appliances themselves. You’ll always find a printed date on the label and this should guide you accordingly. Other than this, there are obvious signs that should convince you to invest in a new kitchen appliance. Your refrigerator is composed of many working parts, including a thermostat, the fans, compressors, door switches among others. If your fridge doesn’t keep your food cold, there is excessive condensation inside it or around the door or the exterior is too hot to touch, then you should consider replacing your refrigerator. On the other hand, if your dishwasher regularly turns off in the middle of the cycle, produces a strange noise or doesn’t drain completely, you should seriously consider investing in a new one. Regarding the range, common problems include igniter failure and perhaps temperature issues. The self-cleaning feature may also fail and the appliance may no longer regulate the temperature as it used to. Of course, the above problems do not necessarily imply that you’ll always have to replace your kitchen appliance. The most important factor to watch out for is the expected lifespan. Machines do fail, and these kitchen appliances are no exception. You might buy a new device today and it develops a problem the next day. It is always a good idea to call in a technician to examine your kitchen appliances. If the estimated repair cost is fifty per cent more than the initial buying price, it is best to buy a new one. What are the dangers of failing to replace your appliances? Your kitchen houses electrical appliances with complex inner workings. This means that they are all poised to fail, get damaged and cause accidents. Old and damaged appliances increase your risk of injury and accidents. Due diligence should guide you toward replacing your worn out kitchen appliances. Always look for warning signs by making regular checks. If you have any old household appliance such as a washing machine, dishwasher or refrigerator that needs removal, we are the team to get it done smoothly and hassle-free. Paul’s Rubbish Removal will take care of everything so you don’t need to worry.  We’ll even dispose of it for you so that is the most environmentally-friendly method. Simply contact Paul on 0407 125 125 for all your kitchen appliance removal needs in Sydney!